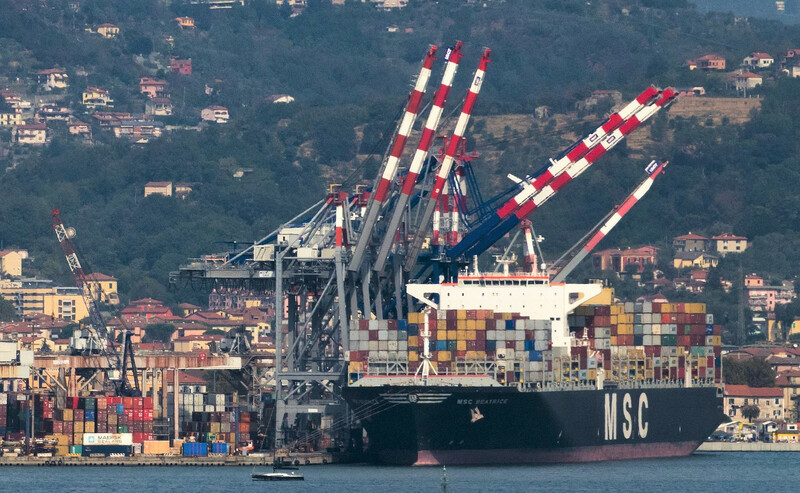 1 millionth TEU handled at La Spezia Container Terminal on September 30th. 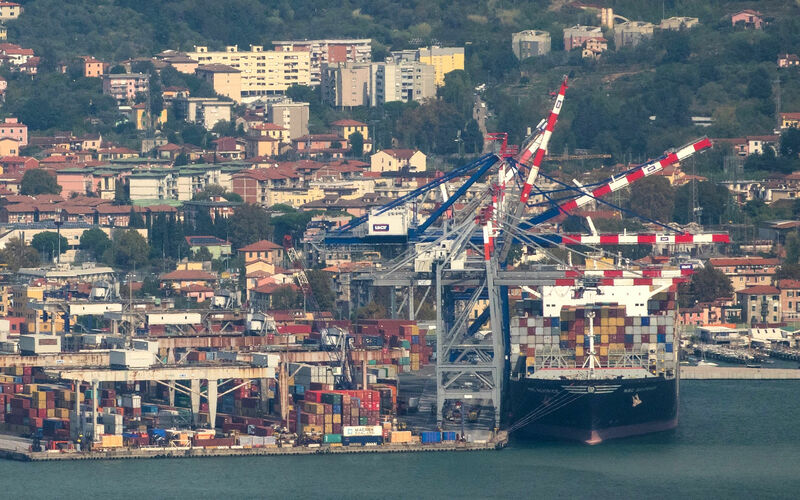 On the 30th September, Contship Italia’s premier gateway port La Spezia Container Terminal, handled its 1 millionth TEU. The milestone was reached when operating the MSC Beatrice on the Fornelli East quay. Roberto Scotto, Customer Service Director for LSCT said: “This is further evidence of the capability of La Spezia Container Terminal. We have seen growth this year on both imports and exports and this demonstrates we are fully supporting the Italian customers and their supply-chain needs, as well as providing and effective and efficient alternative gateway for southern Europe. We are really working hard to bring the ship to the factory”. The MSC Beatrice is operated by MSC in the 2M Jade/AE11 loop, linking the Mediterranean with Asia.